Microcentrifuge tubes are manufactured using virgin polypropylene and packaged under dust free conditions. All are RNase, DNase and pyrogen free. QuickLock� cap design for microcentrifuge tubes are easy to open and close but the QuickLock� mechanism prevents from accidental opening, withstands boiling aqueous solutions. 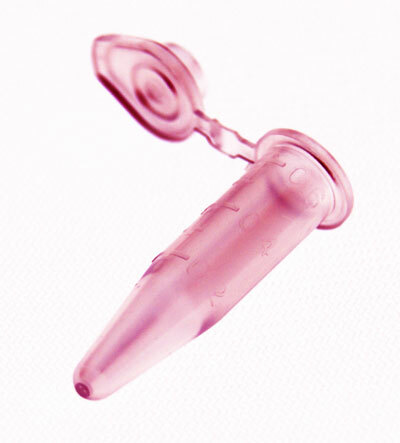 Standard microcentrifuge tubes do not have the QuickLock� snap cap mechanism. All microcentrifuge tubes are available in a selection of color for easy color coding.